Thank you for visiting our website. We are currently in the process of revising our website in accordance with the West Bengal Housing Industry Regulatory Act (WBHIRA), 2017 and the Rules made under. Until our website is duly revised and updated, none of the images, material, stock photography, projections, details, descriptions and other information that are currently available and/or displayed on the website, should be deemed to be or constitute advertisements, solicitations, marketing, offer for sale, invitation to offer, invitation to acquire, including within the purview of the WBHIRA. You are therefore requested to directly verify all details and aspects of any proposed booking/acquisition of units/premises, directly with our authorized representatives. By submitting this form, you agree to our terms & conditions. 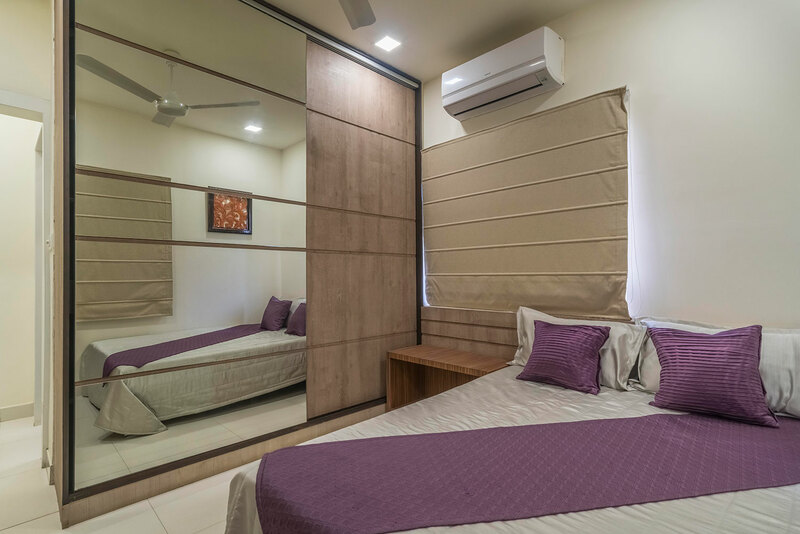 Greenfield city is the ideal residential project for the seekers of affordable 3 and 2 BHK flats in Kolkata at Behala, offering high-end specifications. 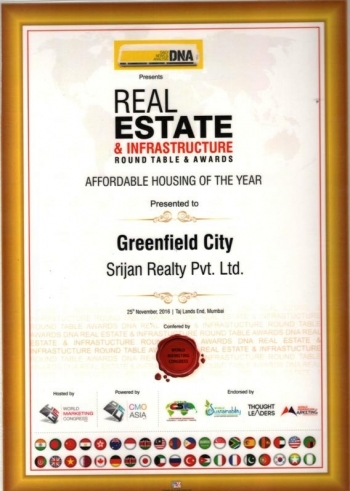 The residential development is a joint venture between Srijan Realty and Bengal Greenfield Housing Development Company Limited (BGHDC). PHASE 2 - BOOKINGS OPEN. 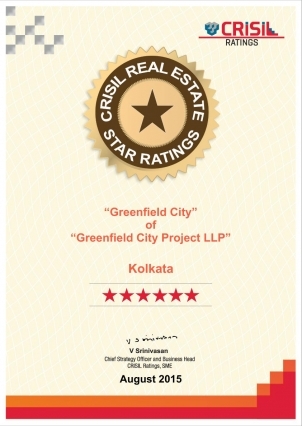 A CRISIL 6 star rated Township project, Greenfield City is one of the largest residential complex in South Kolkata. 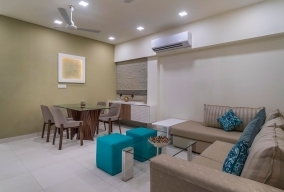 Already inhabited by many happy families, this project boast of some unique and fascinating features that every home buyer looks for. Starting from 906 - 1323 sq. ft.
Cricket, Football, Basket ball, Badminton, Volleyball and Multipurpose game courts. Behala Chowrasta & Tollygunge Metro. Modern lifestyle desired elite luxuries for hosting parties, pleasures of true-to-life entertainment and the latest fitness gear for relaxation. Imagine a home that comes along with all these state-of-the-art leisure facilities for you and your entire family to cherish. 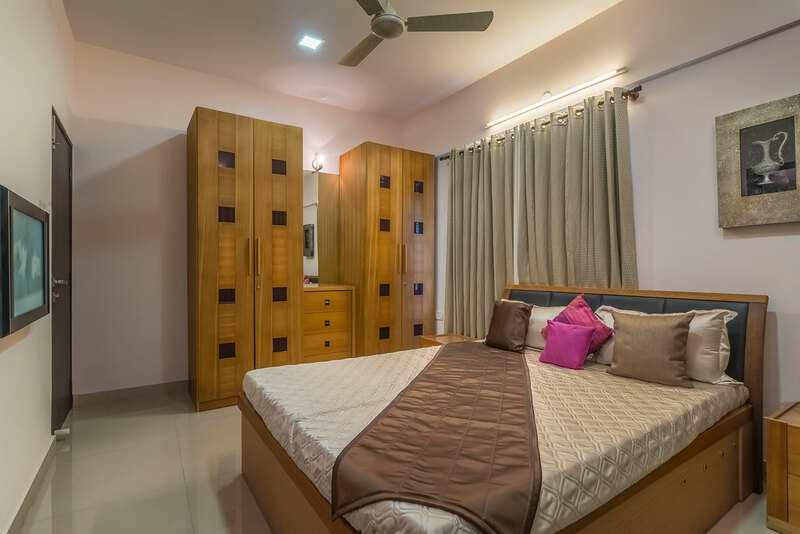 Book Your Dream Home in Behala! 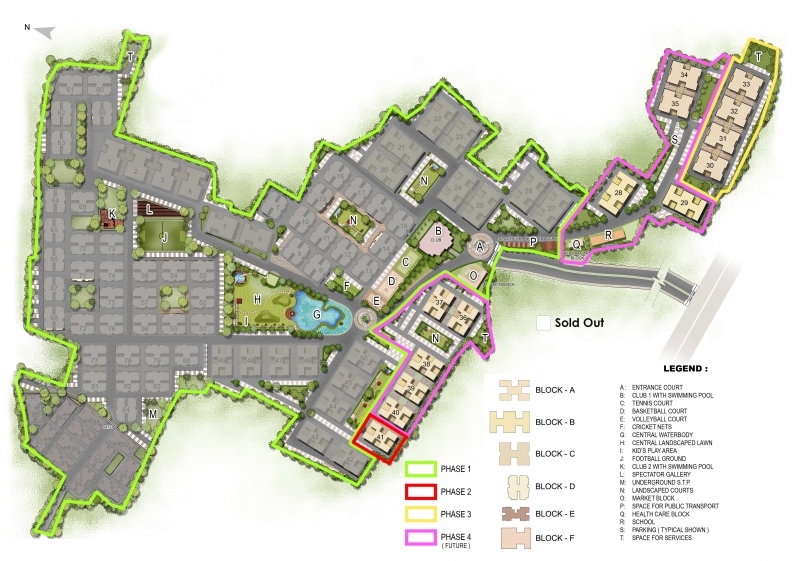 Spread across 45.69 acres with 74% open space. World-class amenities at the most affordable prices. BOOKINGS NOW OPEN FOR PHASE 2. Dado-glazed tiles, white commode & basin CP fittings of reputed make. Anodized aluminium windows, grill optional at extra cost. Whether you're looking for property in Behala or a flat in Jadavpur area or a residential complex in South Kolkata, with the best locations just minutes away, Greenfield City is one of the most impressive properties in the area. 4 km from Upcoming Behala Chowrasta Metro Station. 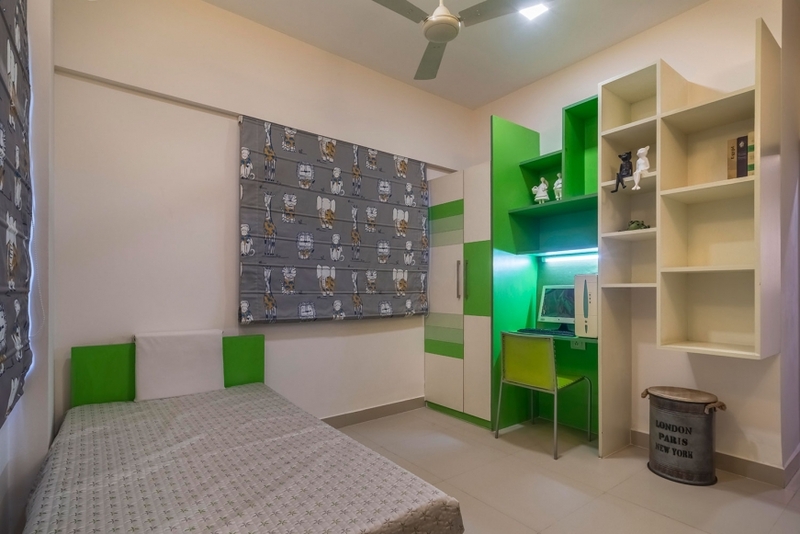 9 km from Mahanayak Uttam Kumar Metro Station (Formerly known as Tollygunge Metro Station). Super markets like Bazaar Kolkata, Shakuntala Park AC market are situated here. Ajanta Cinema is about 9 km away. Greenfield City is providing corporate discounts to the employees of the following companies. Buy premium 3 & 2 BHK Flat in Kolkata at great discounts! All payments will be accepted only through Cheque / NEFT / RTGS / IMPS / DD / PO or other Banking mode in entity’s account. No cash payments will be accepted in any case. 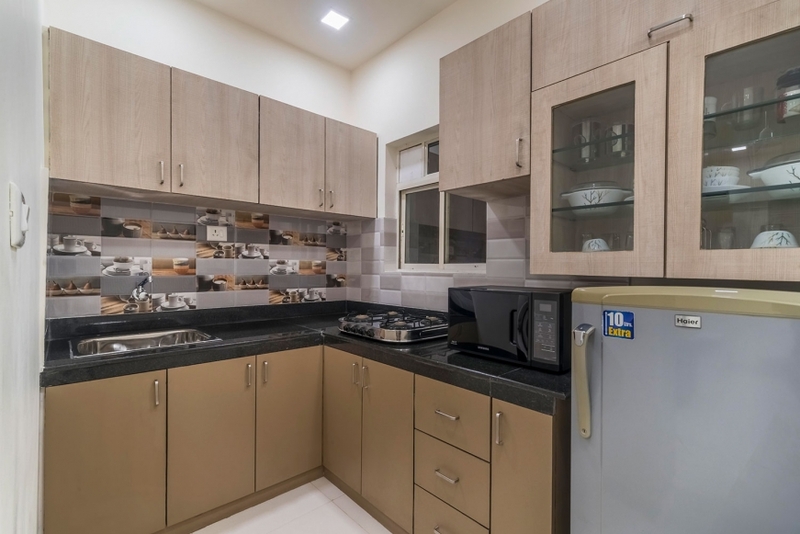 With the up scaling of standards for contemporary urban lifestyle, the company has developed Greenfield Heights with various luxurious facilities for an exclusive living, situated in the heart of Rajarhat. Primarily focused on nurturing residential dream homes, Bengal Greenfield Housing Development Company Ltd. Has set standards in commercial project with the sprawling and dazzling Terminus Mall at New Town. Built among nature, Sherwood Estate is an exclusive living zone located at Narendrapur. Designed with the expertise and experience of Srijan, it hosts numerous world-class facilities. 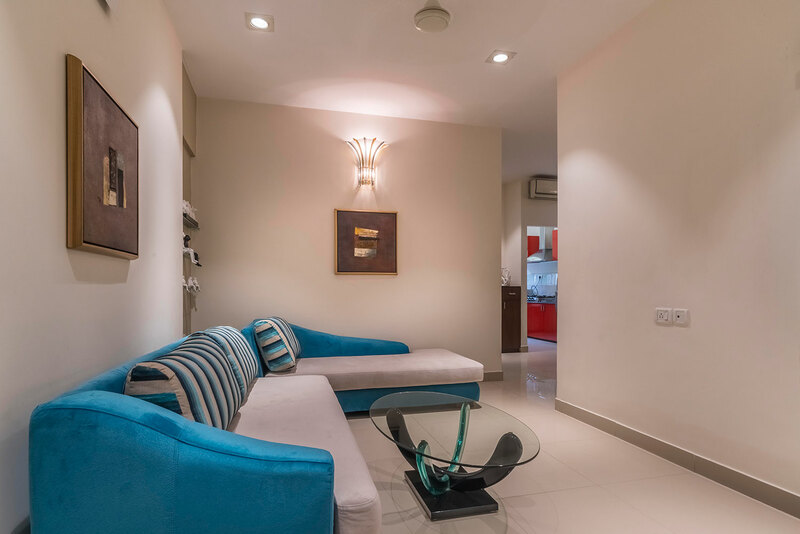 With over 1200 flats almost totally occupied, it is a benchmark project from the house of Srijan. 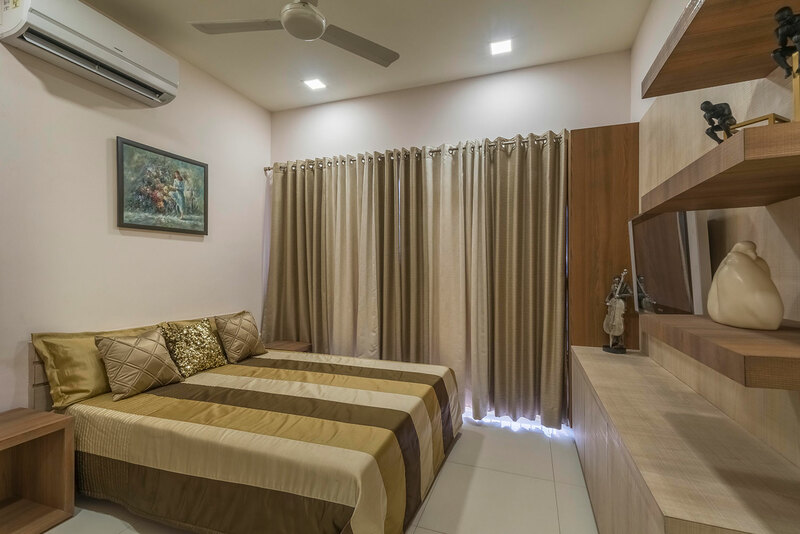 Srijan Midlands is an exclusive living zone on Jessore Road spread over a sprawling 233 Cottahs with 308 well ventilated apartments available in different categories & all the modern facilities and excellent specifications. 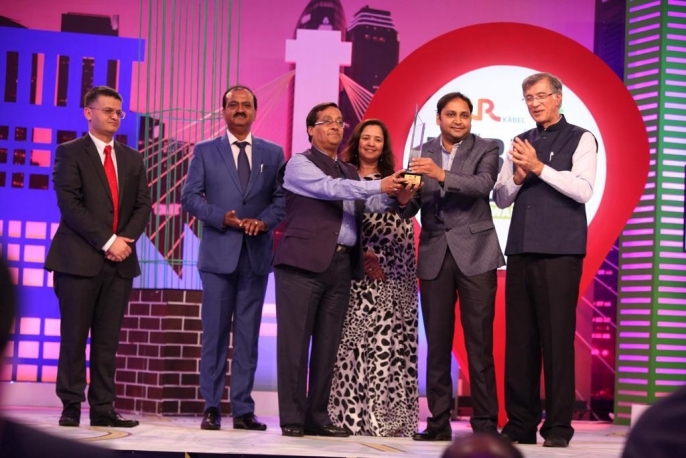 PS Srijan Corporate Park is located in the Park Street of Sector V Salt Lake, Kolkata which is the most happening commercial hub at recent times. Working at Corporate Park can augment productivity by several notches. 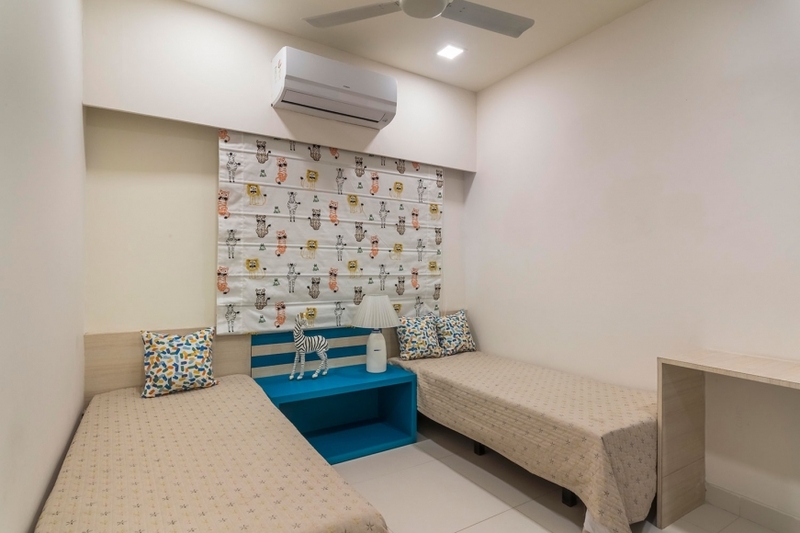 The centrally air-conditioned buildings features integrated building management system to make life comfortable easy and safe. Environmentally friendly specifications generate positive energy throughout the building. Situated in the centre of Kolkata’s IT destination- Sector V, PS Srijan Tech Park is Srijan’s venture into commercial office spaces. 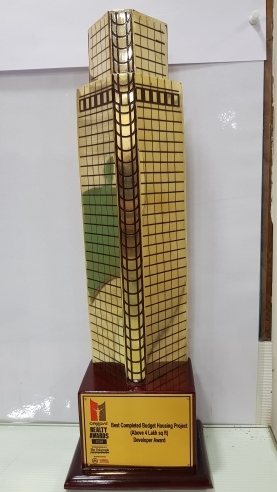 The building which is certified as a green building is a pioneer for telecom and IT companies. 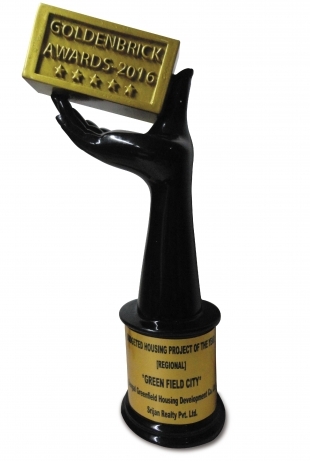 Apart from being a 6 star CRISIL rated development, Greenfield City Behala has won numerous awards. 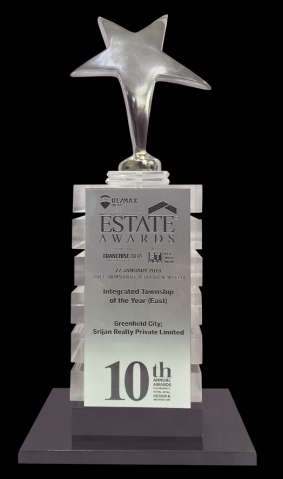 2018 © Srijan Realty Pvt. Ltd. | All Rights Reserved. 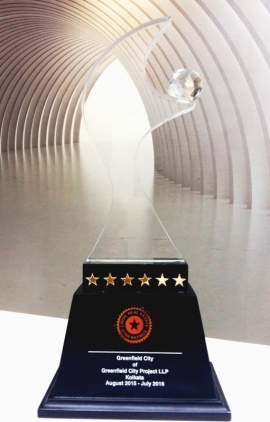 The user must verify all the details and specifications, including but not limited to the location, sizes, amenities, specifications, services, terms of sales, payments, delivery dates, and all other relevant terms independently with our Sales team prior to concluding any decision for buying any unit in any of our projects/ developments. Please note, that we will not be accepting any bookings or allotments based on the images, material, stock photography, projections, details, descriptions that are currently available and/or displayed on the website.